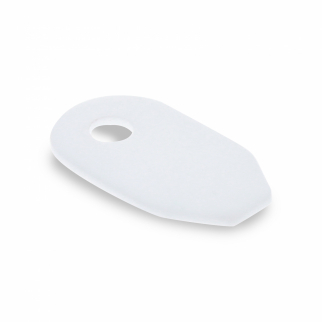 Universal Microphone Tablet Paper Holder Stand Clamp Black $ 12.99	• 35% off! 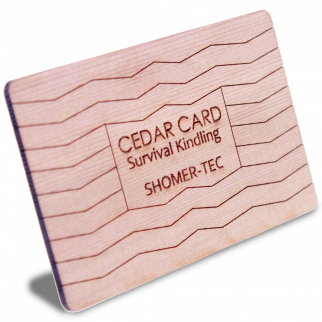 ASR Outdoor Cedar Fire Card Emergency Fire Starter Device Credit Card Sized $ 8.99	• 40% off! 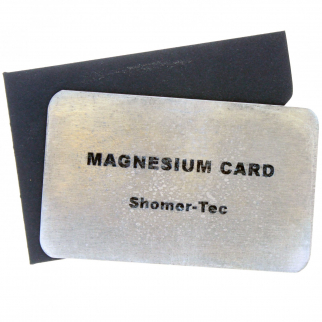 ASR Outdoor Magnesium Fire Card Emergency Fire Starter Device Credit Card Sized $ 17.99	• 40% off! 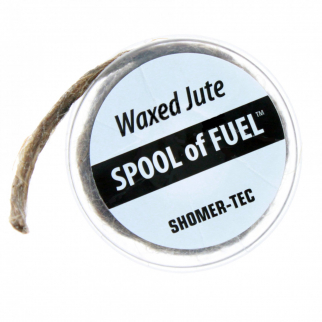 ASR Outdoor Waxed Jute Spool of Fuel Emergency Fire Starting Tool Storage Case $ 7.99	• 47% off! 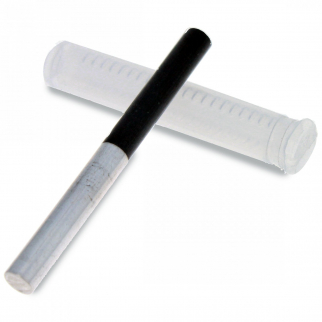 ASR Outdoor Stick of Fire Magnesium Fire Starter Survival Device Ceramic Striker $ 16.99	• 32% off! 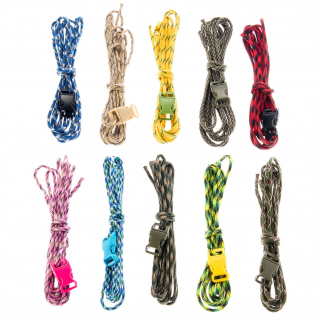 ASR Outdoor Assorted Camo Design Paracord Bracelet Kit with Buckles 10ft Each $ 12.99	• 48% off! 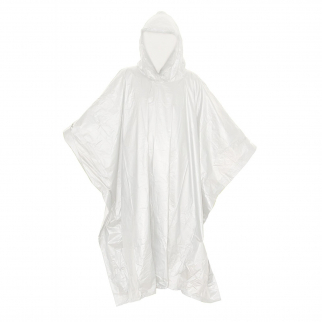 ASR Outdoor Emergency Poncho Clear Polyethylene Rain Gear Camping $ 5.99	• 40% off! 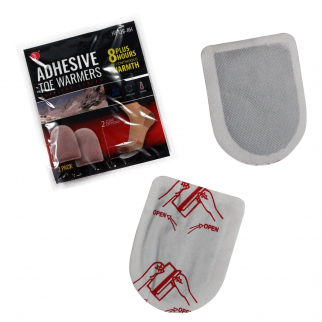 Toe Warmers 8 Hours of Warmth Non Toxic Odorless Environmentally Safe $ 6.99	• 36% off!